Miss Universe Philippines Catriona Gray is now gearing up for the upcoming Miss universe pageant to be held in Thailand. But even before earning the beauty queen crown, Catriona is undoubtedly a queen in the making as she apparently joined a version of ‘Little Miss Philippines’ in Sydney when she was still a young girl. 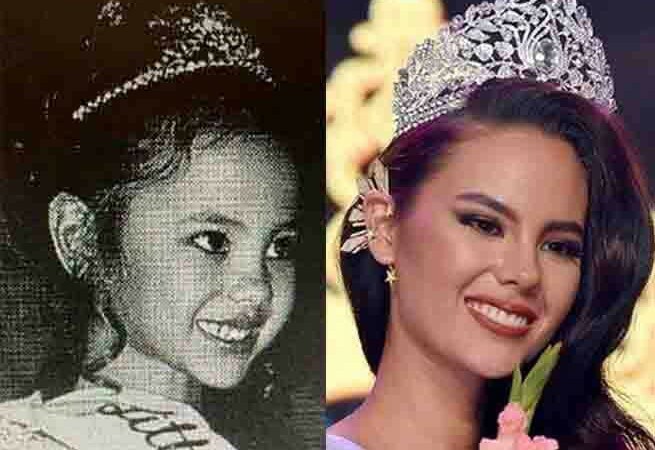 Photos of a young Catriona wearing a mini tiara during the pageant in 1999 started circulating social media and gained attention from netizens.